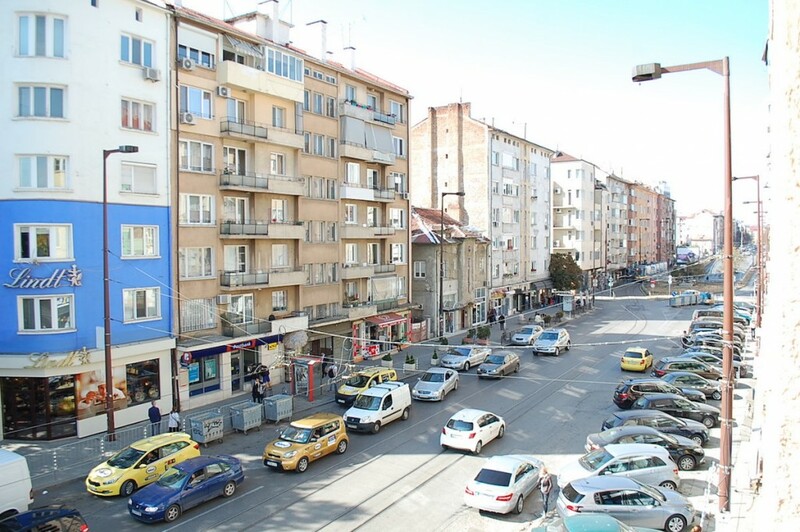 Location: Sofia, top centre, Vitosha blvd. 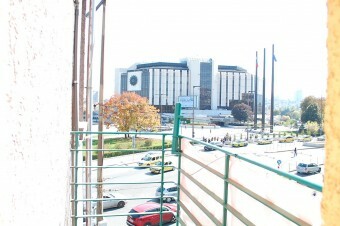 Description: Brain Trust is proud to present an exclusive offer for sale of an excellent property in the heart of the capital. 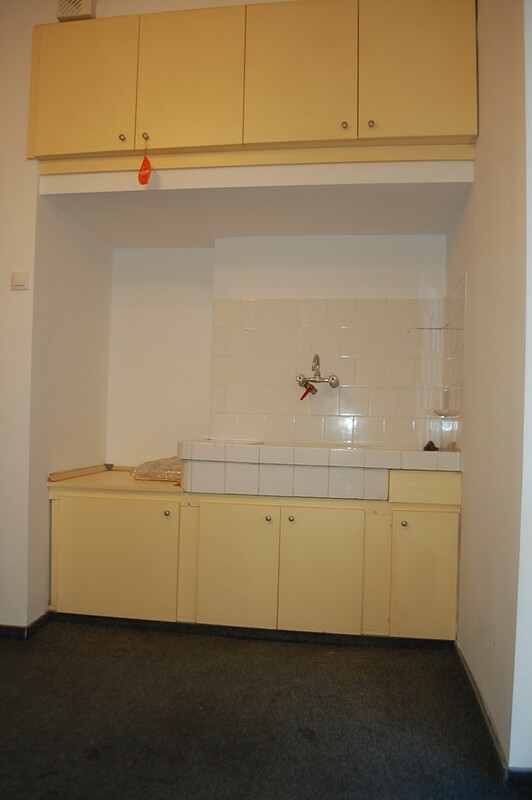 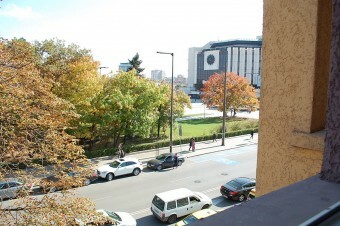 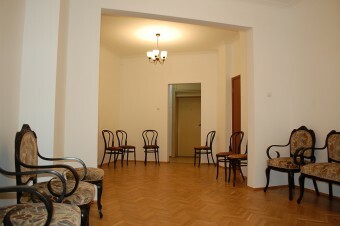 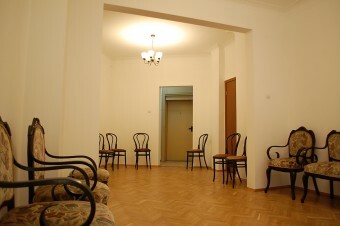 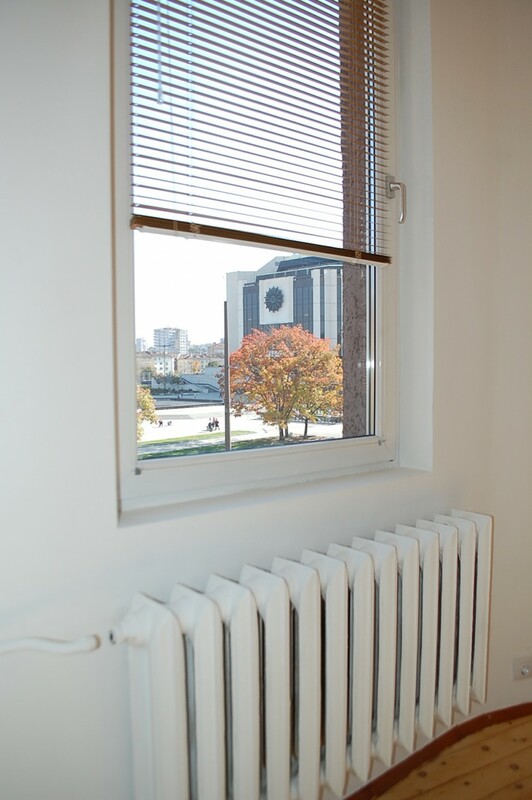 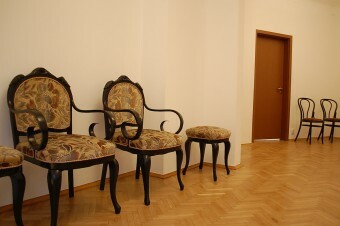 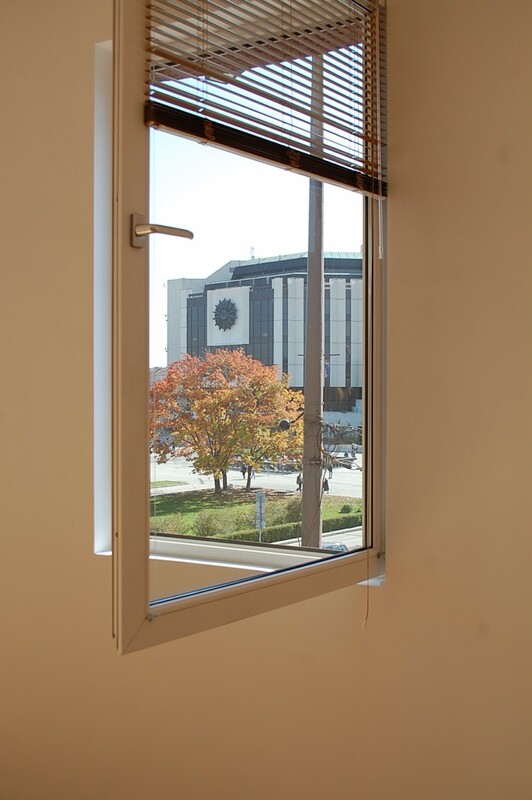 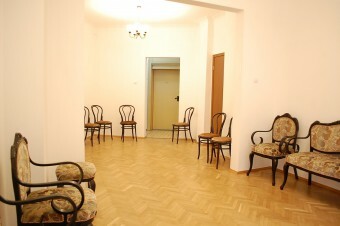 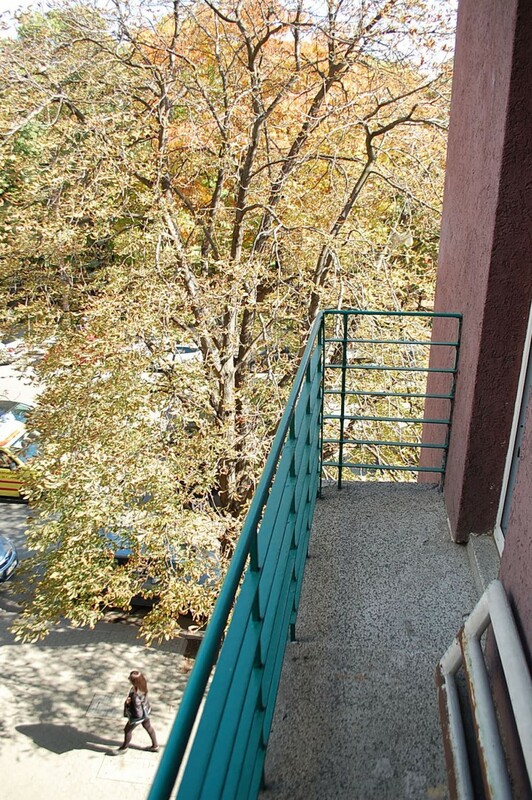 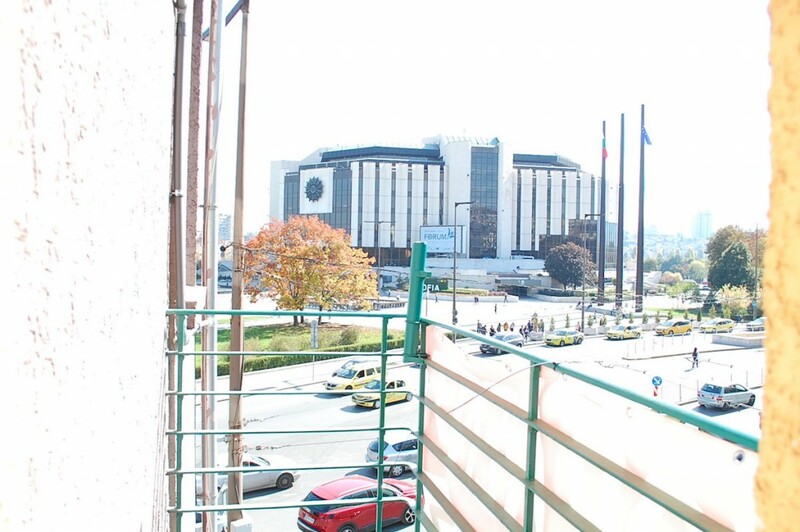 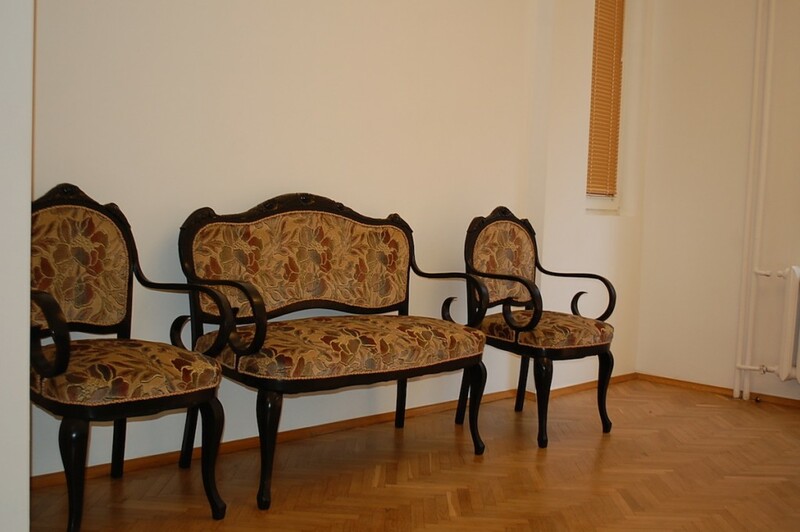 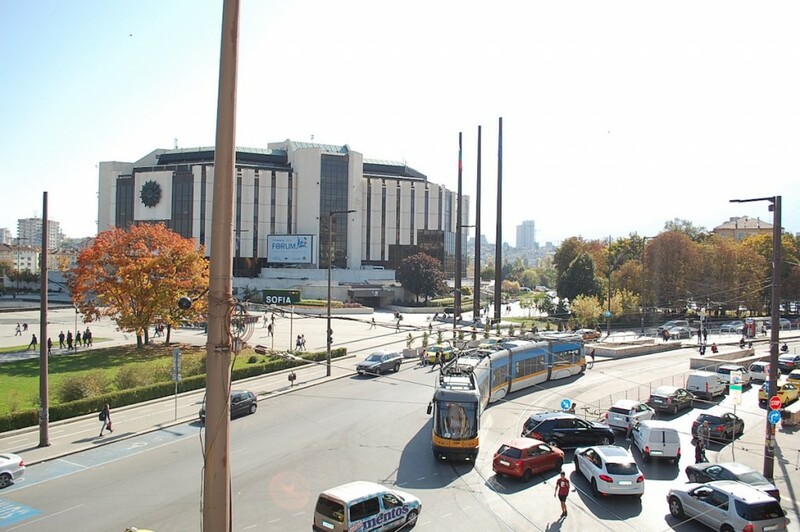 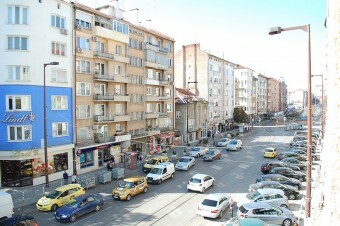 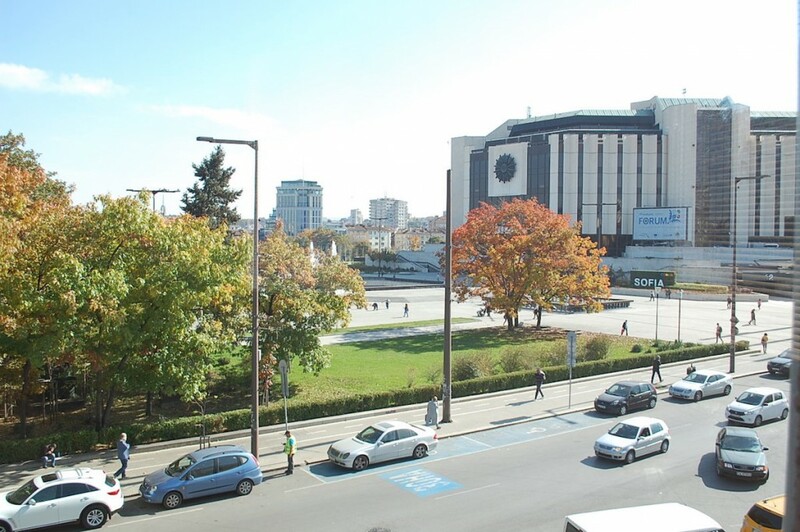 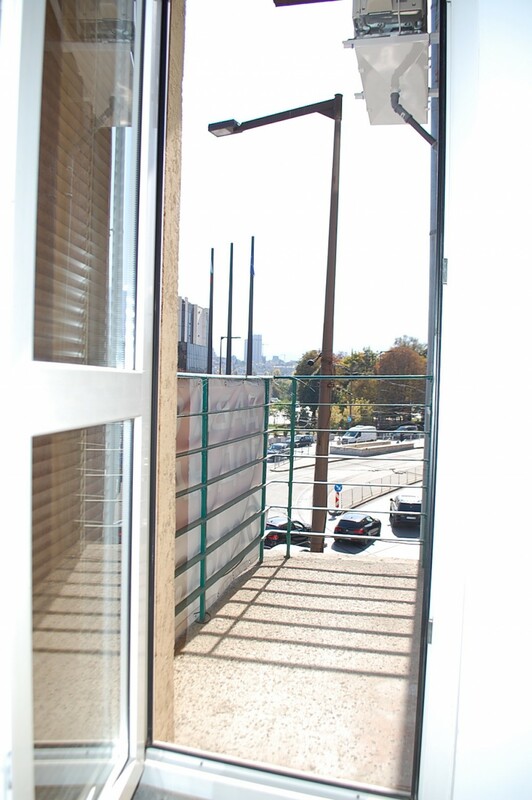 The apartment is located on the third floor in a well maintained building, built in 1936, next to the National Palace of Culture, offering a unique panoramic view from all sides. 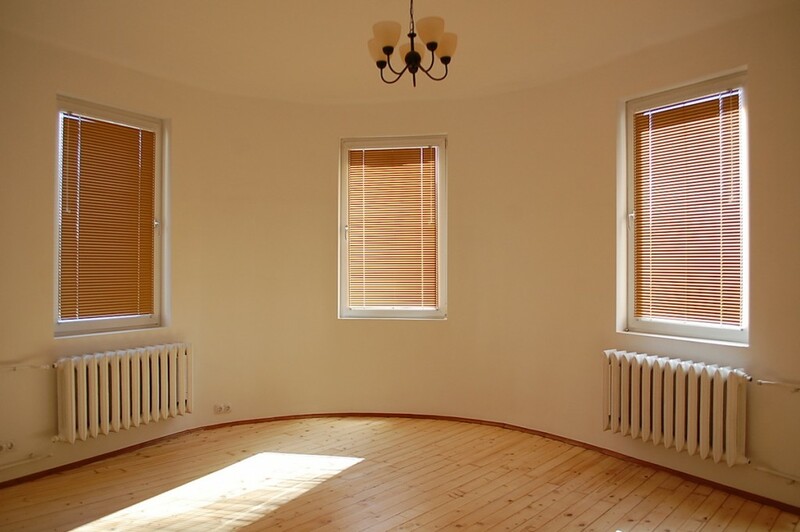 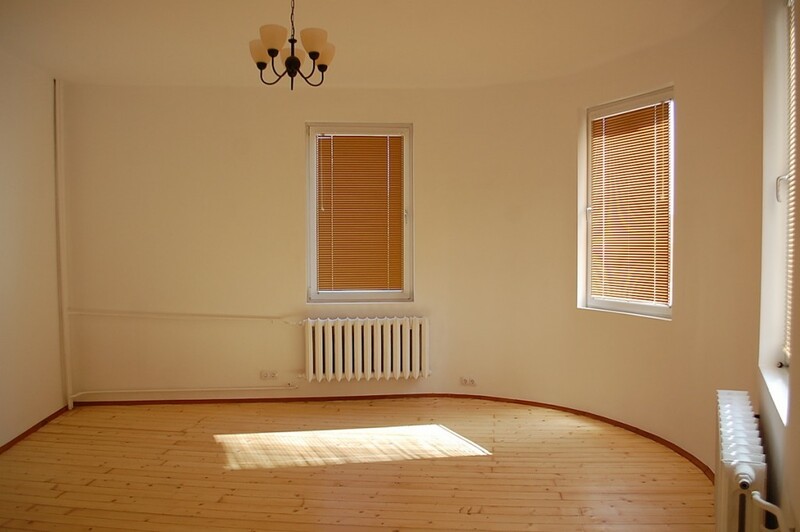 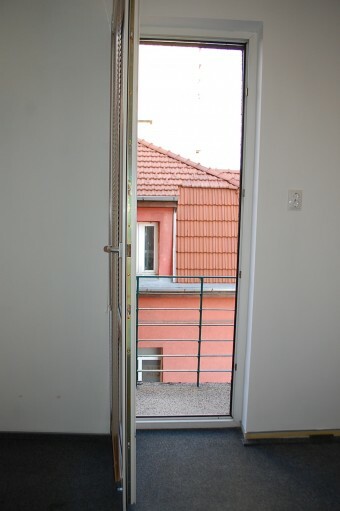 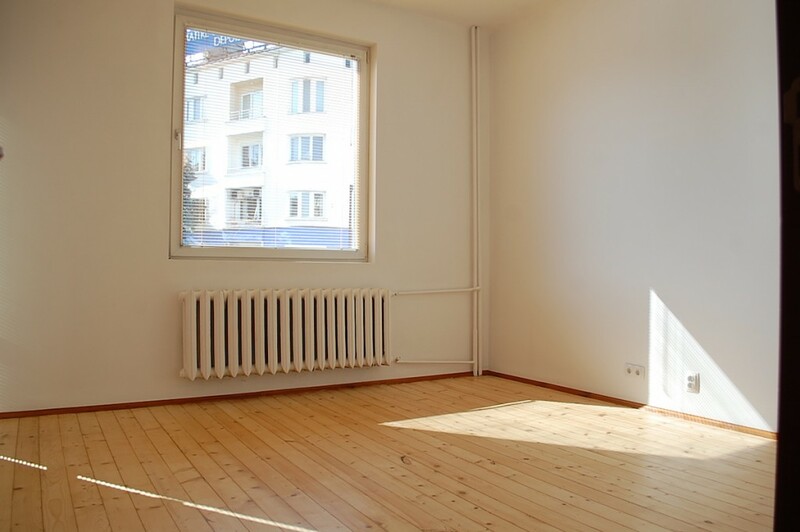 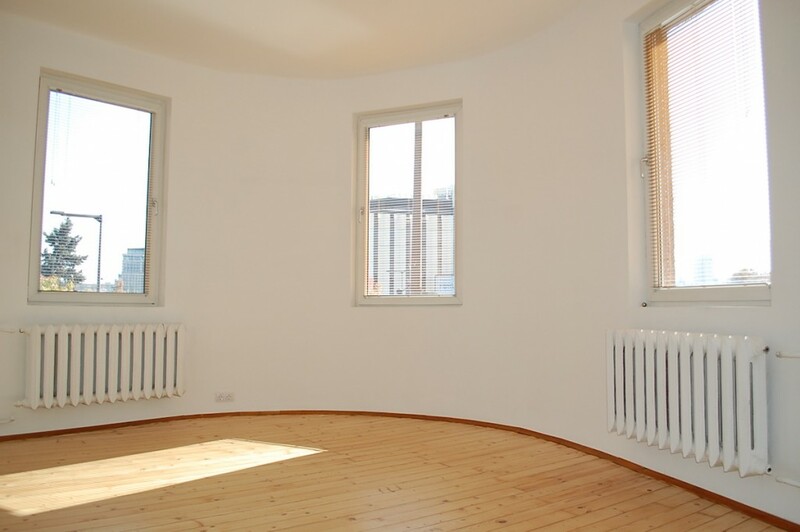 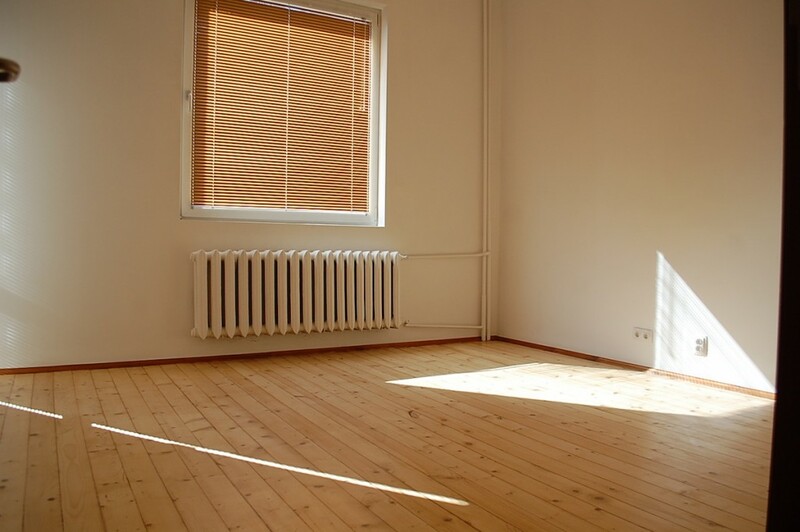 The apartment has east and south exposure, very bright and spacious. 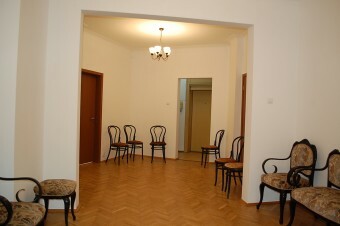 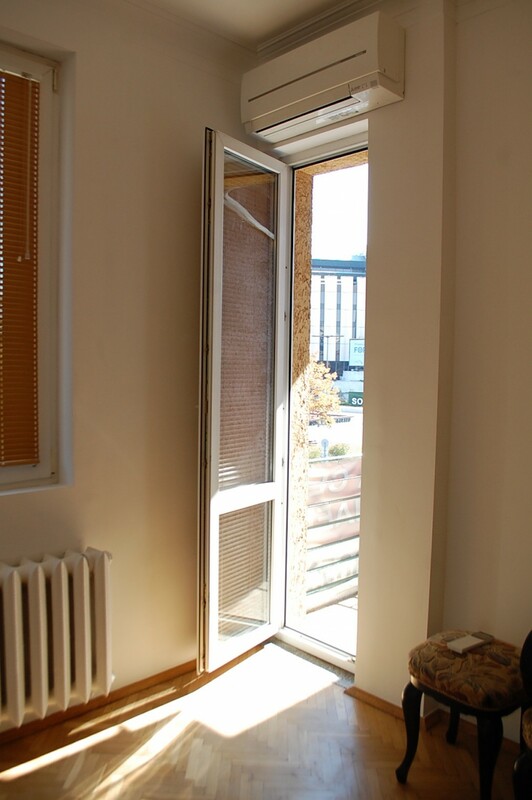 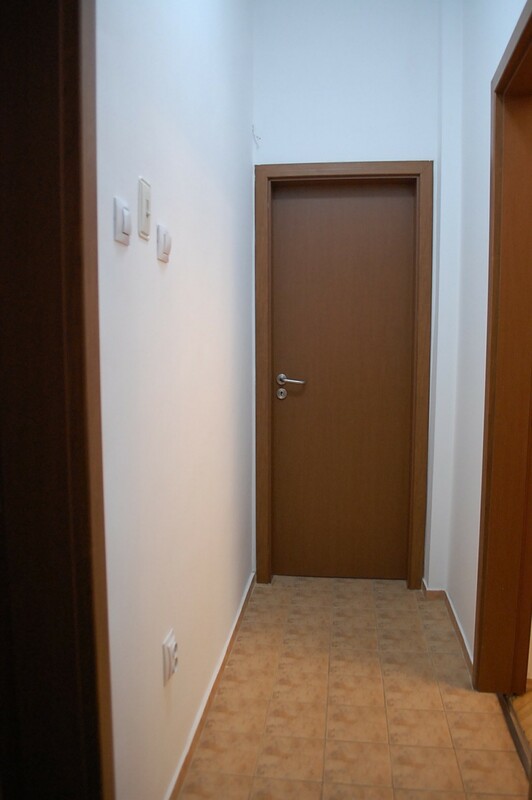 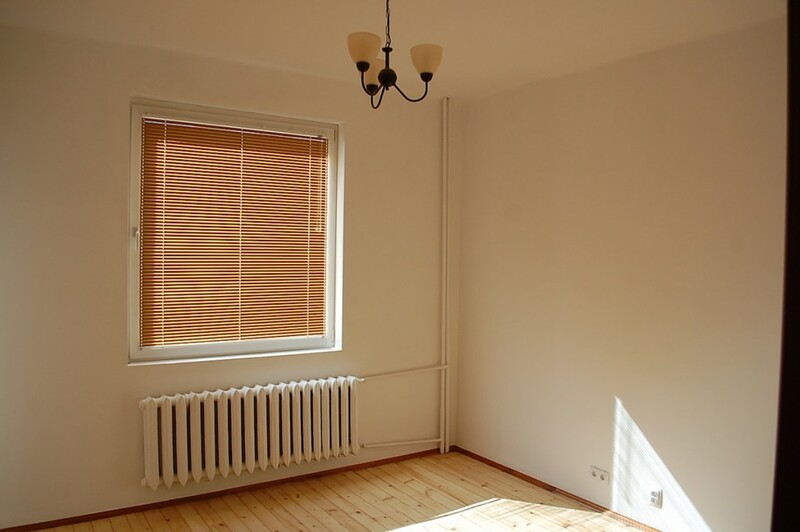 The apartment is suitable both for living and an office. 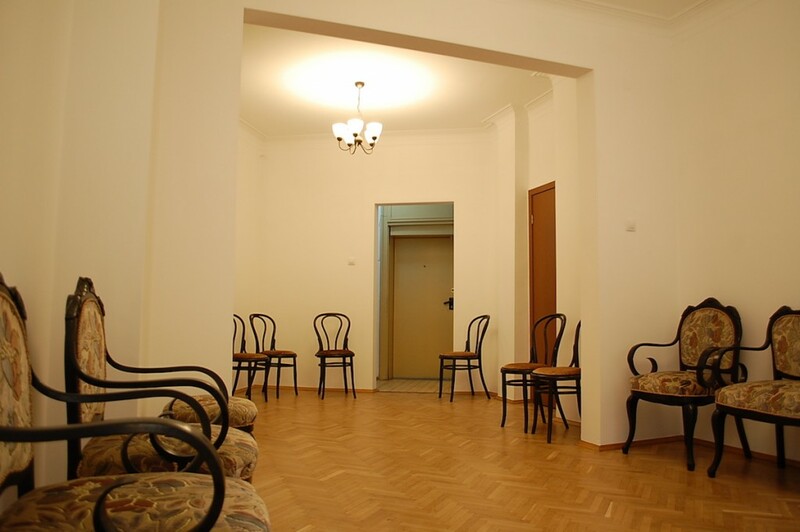 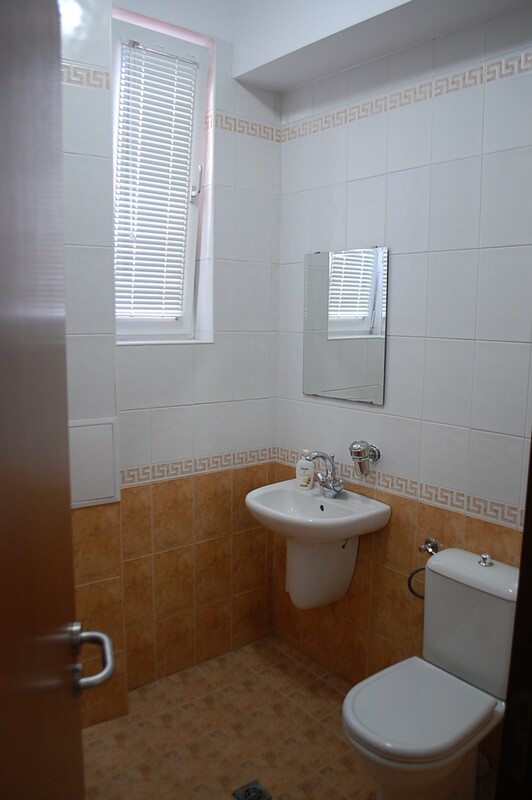 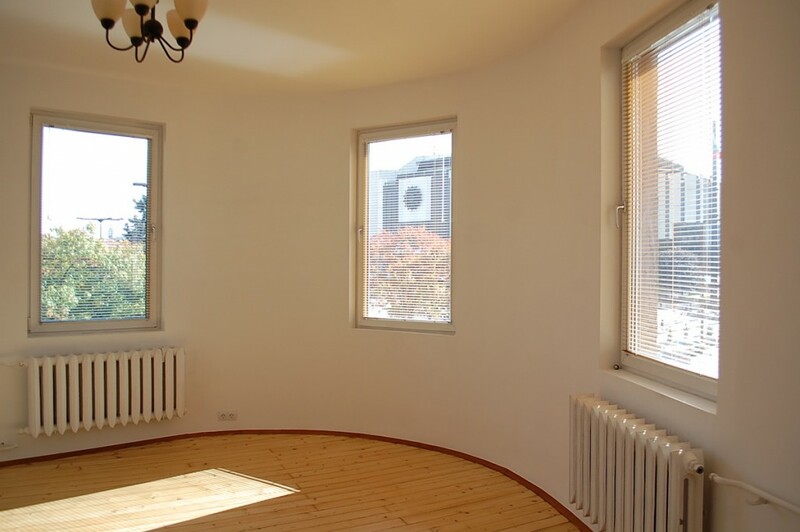 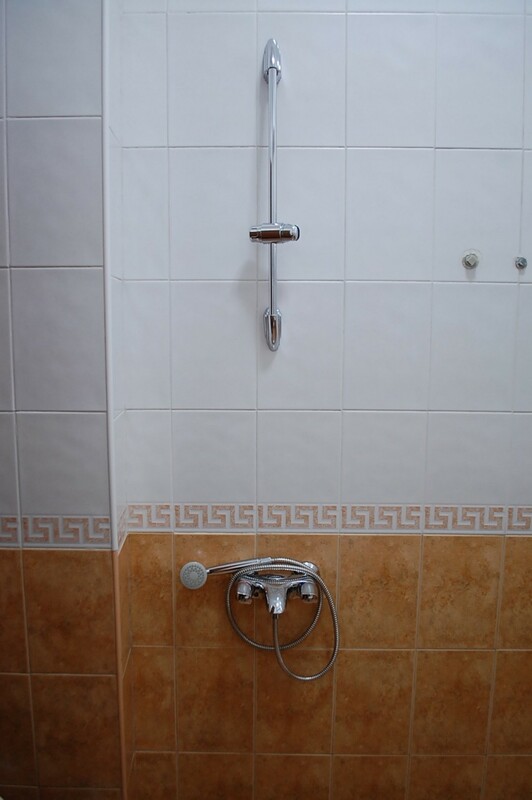 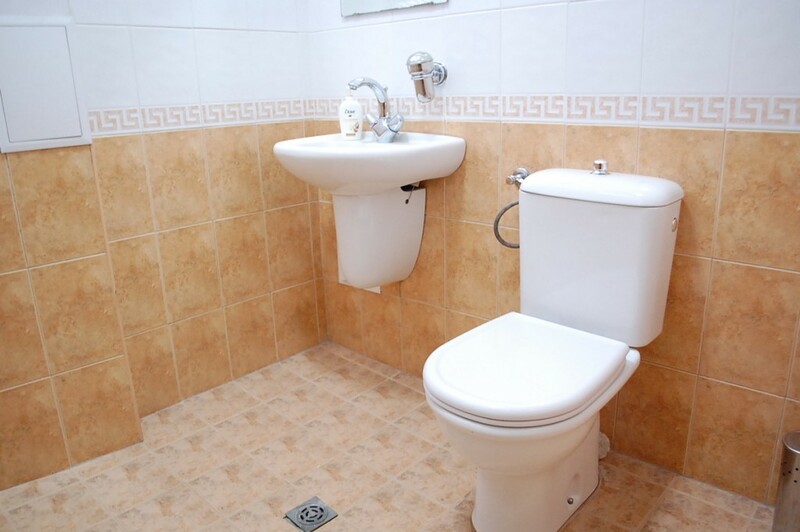 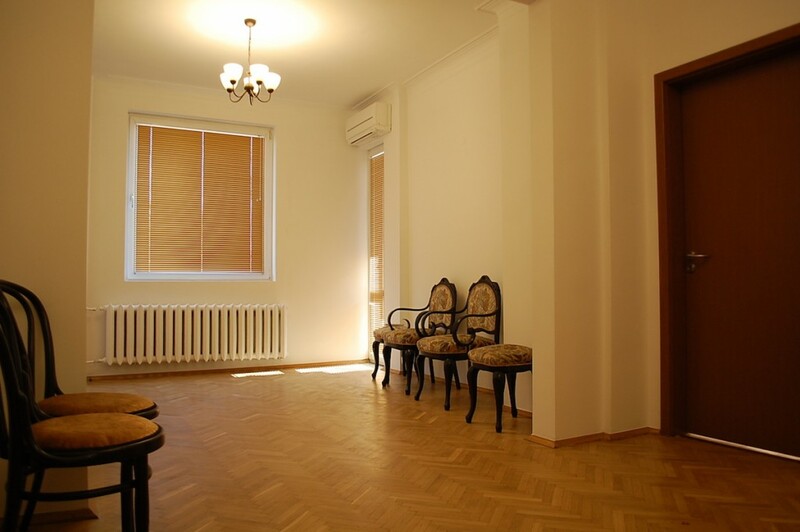 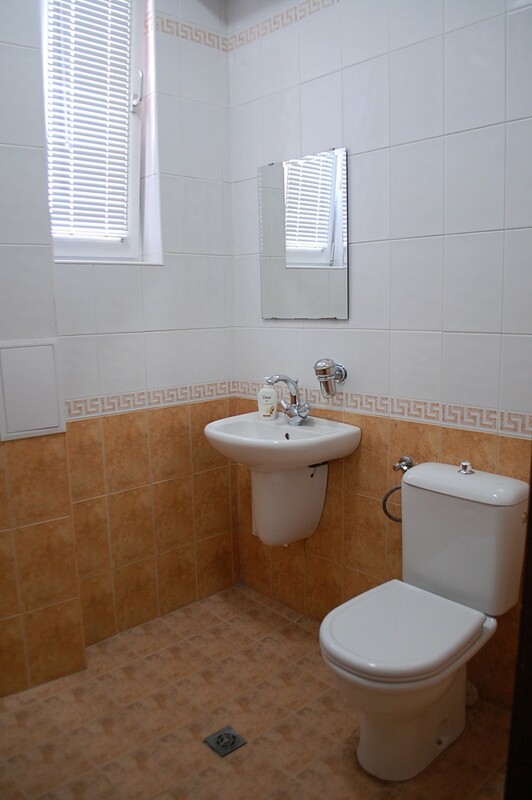 It has an entrance hall, bright and spacious vestibule, with transition to two separate rooms with wonderful views to Vitosha, a corridor leading to a bathroom with toilet and a separate kitchen with a terrace to a patio. 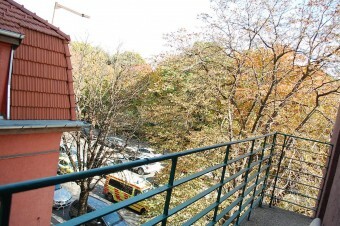 The property has a basement and an attic.